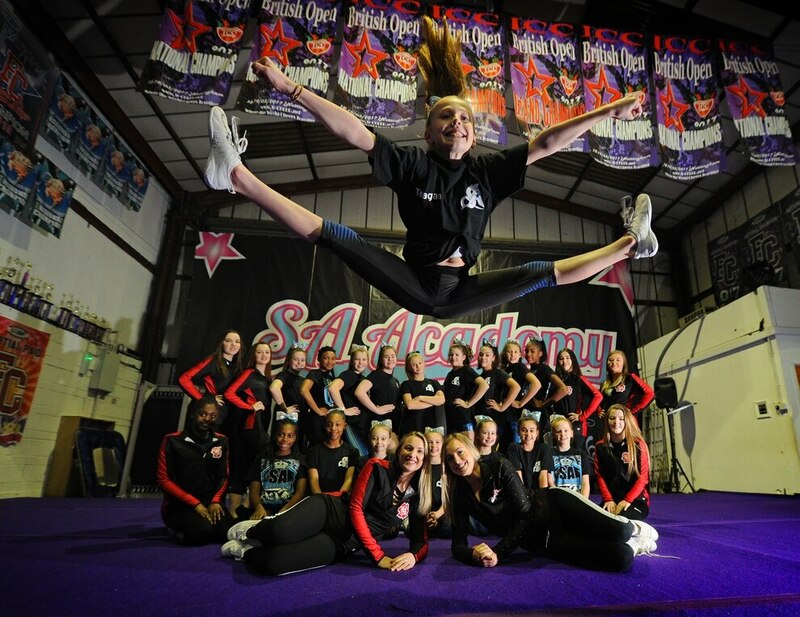 These dancers are set to jump and twist their way to Florida to compete in a number of major events. Looking forward to a big year at Sharon Ann Academy of Cheer & Dance, Wolverhampton, members with (bottom left-right) directors Beckie Gray and Lauren Gray. 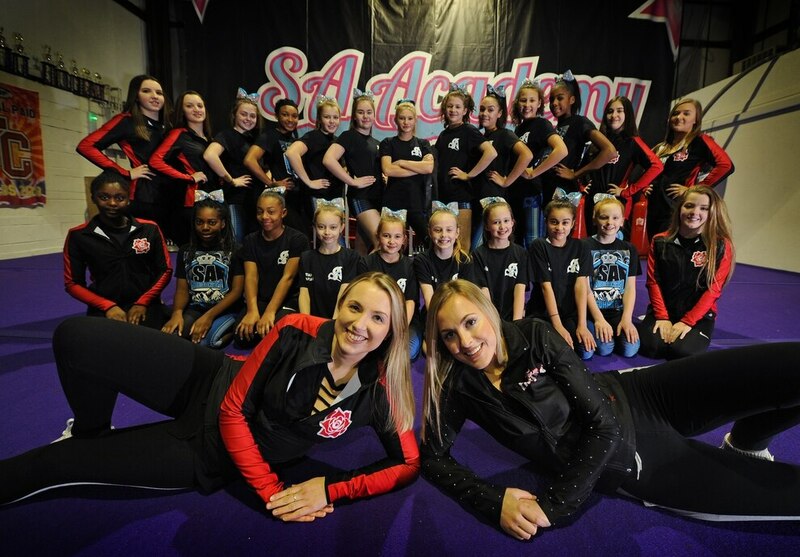 Last year a team from the Sharon Ann Academy of Cheer & Dance was the first UK group to win the National Cheerleaders Association All-Star Nationals in Texas, and now founder Sharon Gray said she hopes to repeat the events and win for the second year. Around 40 students will be heading to Florida this April with the Wolverhampton-based academy for a succession of major competitions. Sharon, who runs the academy with her two daughters Beckie and Lauren, said: "There's a succession of major competitions and they're all invite only, you have to win bids or be national winners to be able to compete. So we've already worked hard to get through. "My daughter Beckie is manager of the national jazz team and she's had great success in the jazz field. "She was chosen as the jazz manager so she has two coaches working for her and 13 of our girls got onto the national jazz team. "Days after we get there we go into Dance Worlds, this is about the best programmes competing against each other, we'll be competing against teams from Japan, Australia, etc. "It's going to be hard work out there. This is the seventh year at Dance Worlds and that's a great honour. "After that we have the Summit, a cheer leading team trained by my daughter Lauren will be competing. "Words can't describe how we'd feel if we won. Last year we were the first UK team to win the NCA Nationals in Texas, we made history. "If we can repeat that and win or get through to the finals it would be reward enough." 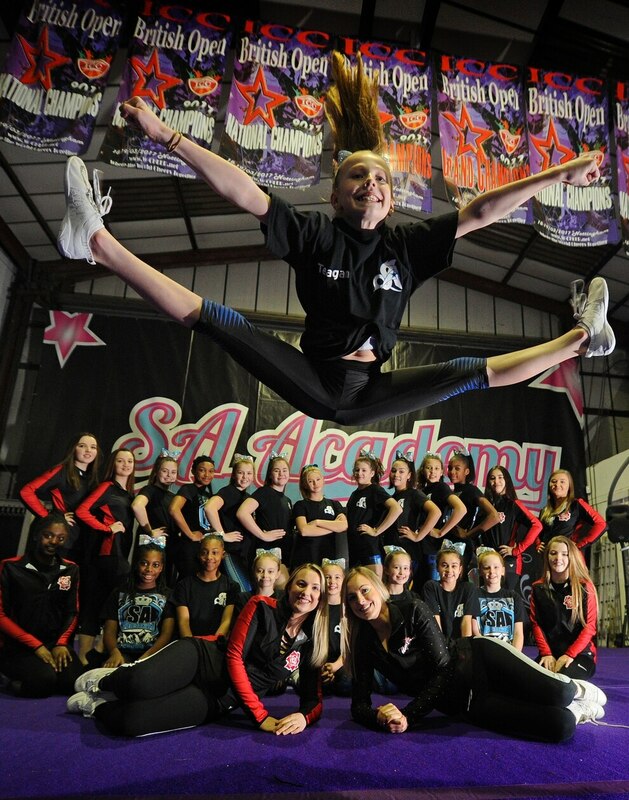 Around 140 dancers compete from SA Academy of Cheer & Dance, while around 120 dance for fun only. The dancers are aged four to adults.